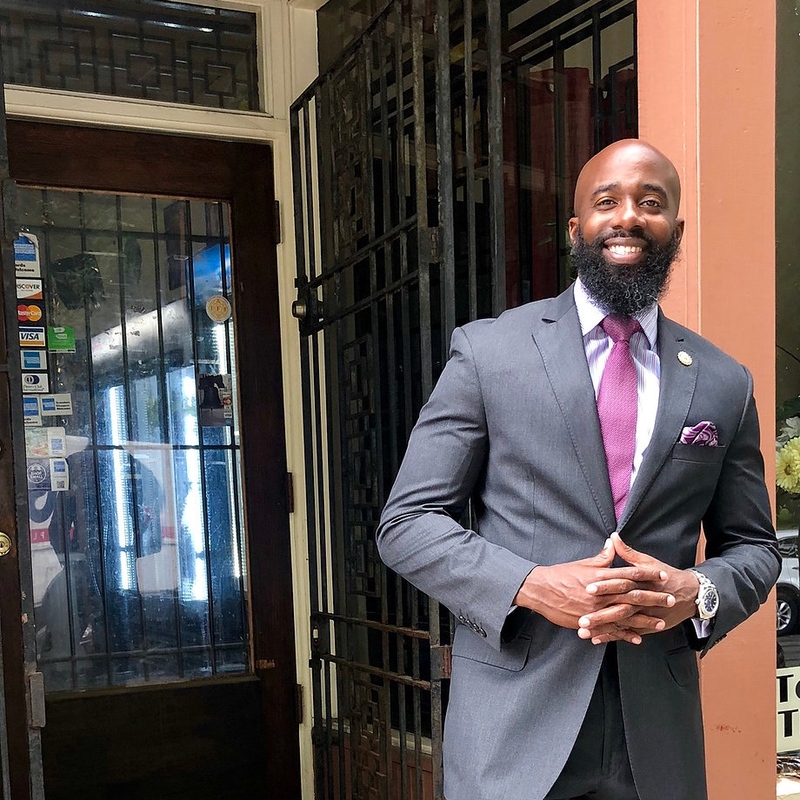 As a young man, Abdullah became incarcerated, and after release became an advocate for community change based on his experiences from speaking to other inmates and how they got there. He attended Stockton University and Purdue University, and since then has been a teacher and political activist. All position stances below come from the campaign website.